Doctors from the city point out that it is important to review the drug periodically or it might have a negative impact on health. 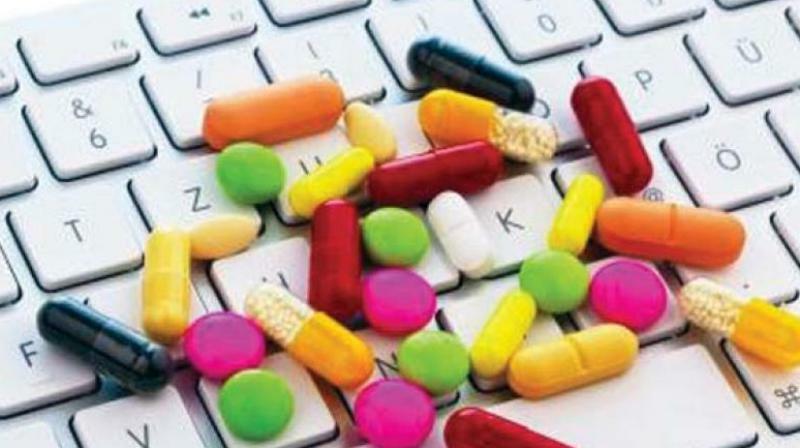 Bengaluru: It is not good to use drugs for a long duration without consultation of doctors. This is normally seen in the higher age group people who continue to take drugs for a long duration. It is interesting to note that a sick senior citizen on an average takes nearly 5-6 pills at a time due to various health issues. This might be due to reasons like not following-up on prescription, negligence, and cost-cutting (consultation fee). In a case, a 55-year-old woman suffering from seizures and neurocysticercosis had been put on eptoin (anti-seizure medication). She developed ataxia, giddiness, and bleeding from hypertrophic gums. These were all signs of phenytoin toxicity from the medication she had been taking for many years as it had controlled her seizures. Once hospitalised, it was noted that her phenytoin levels were at toxic levels. The drug was stopped and replaced with an appropriate anti-epileptic substitute. Her symptoms improved and she was discharged. In another case, an elderly man was suffering from hypertension for many years. He got the habit of checking his BP at home and as it was within normal limits, he continued taking the medication initially prescribed. Gradually, he developed pedal edema or accumulation of fluid in the feet and lower legs. This worsened and he contracted cellulitis, which is a painful bacterial skin infection. On consultation, amlodipine, the drug he was taking was stopped and replaced. His edema decreased.